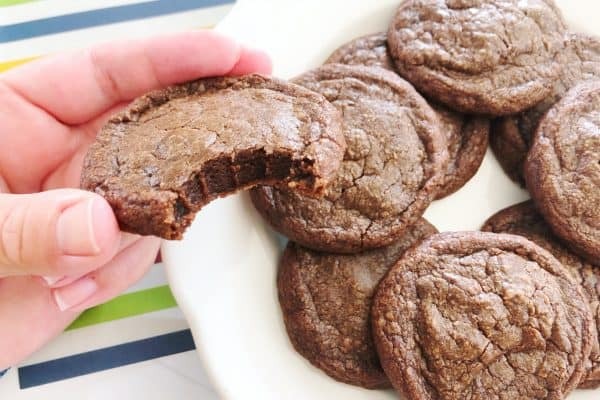 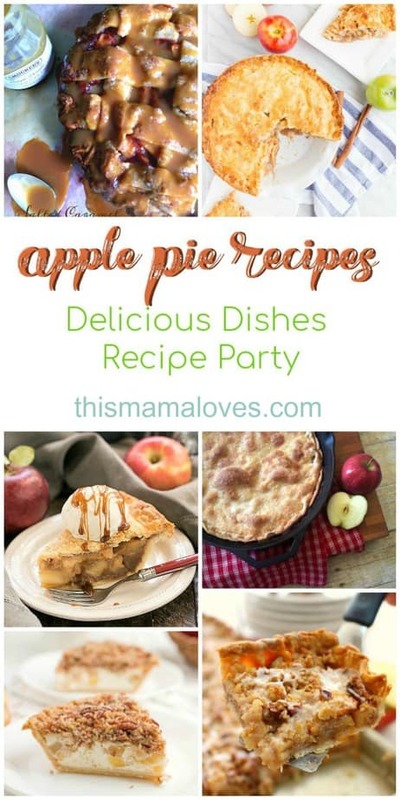 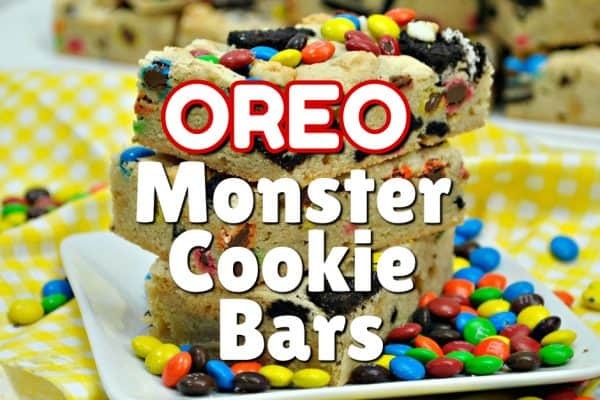 Welcome back to Delicious Dishes Recipe Party #141. 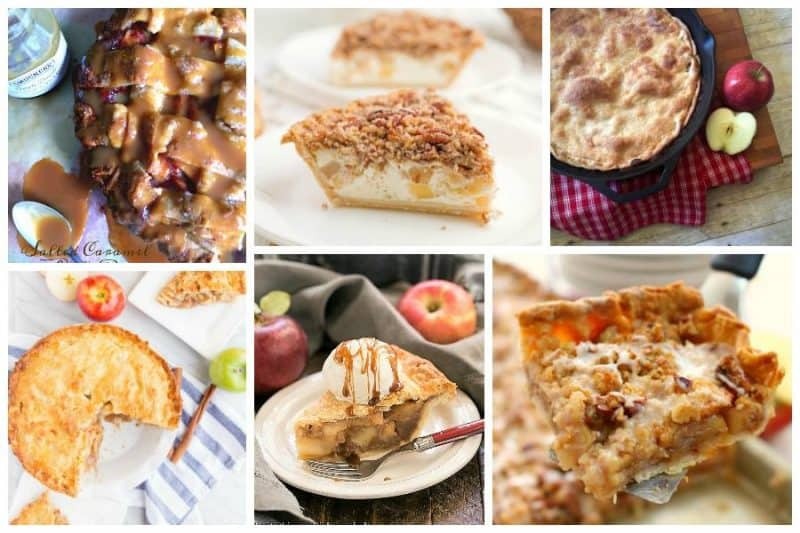 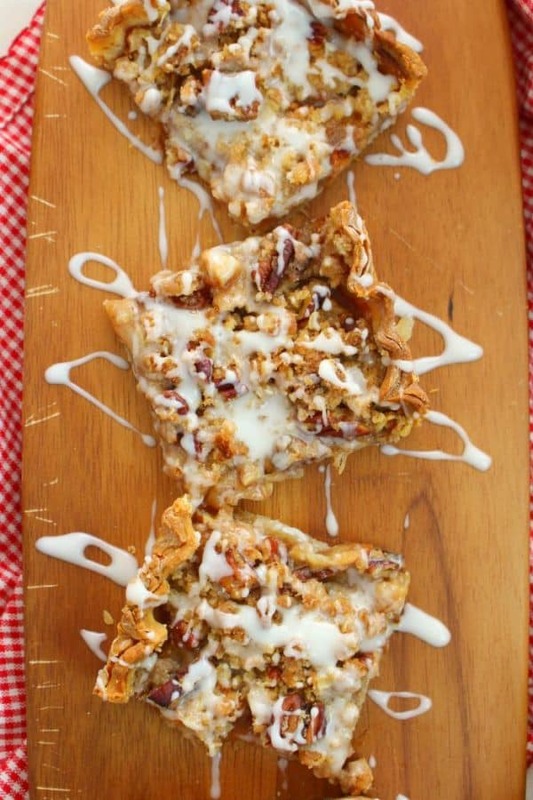 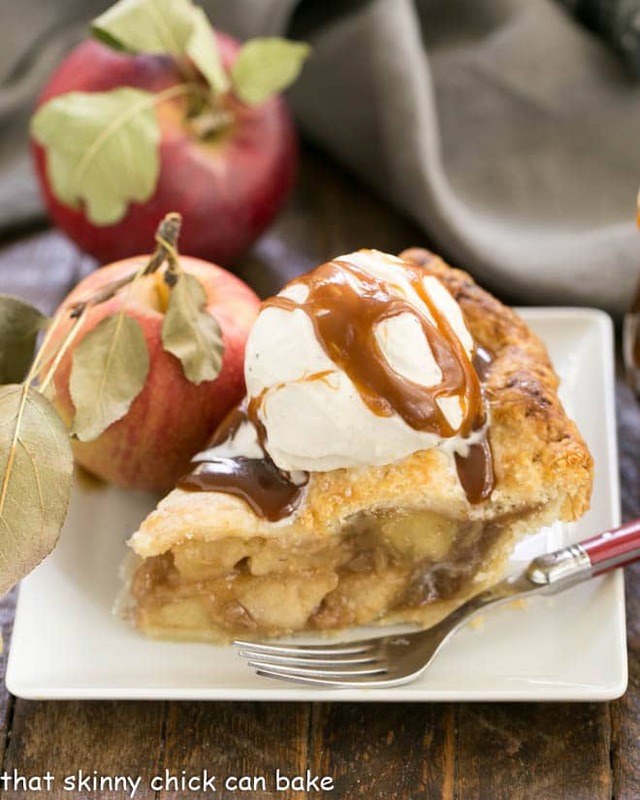 This week we’re featuring the best apple pie recipes for your viewing pleasure. 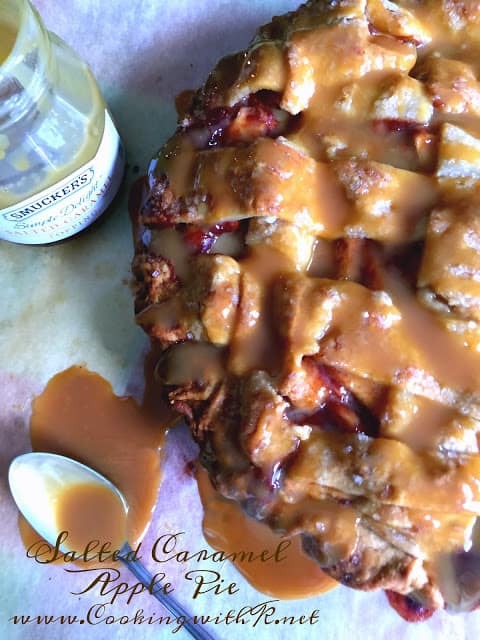 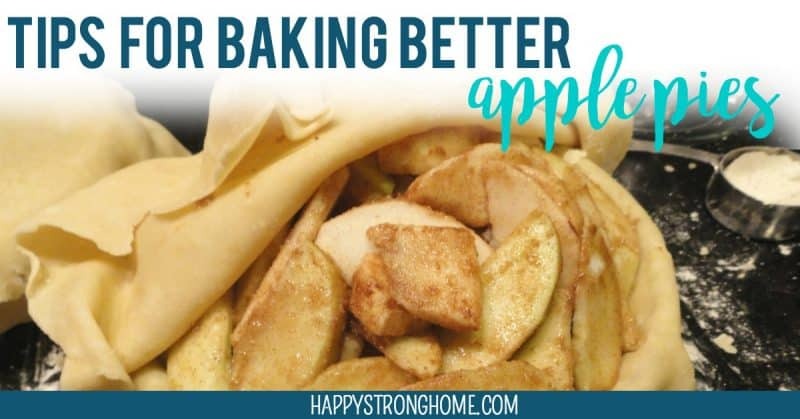 My friend Julie has 10 tips for better apple pies….I am NOT the best pie baker in the world, I need all the help I can get! 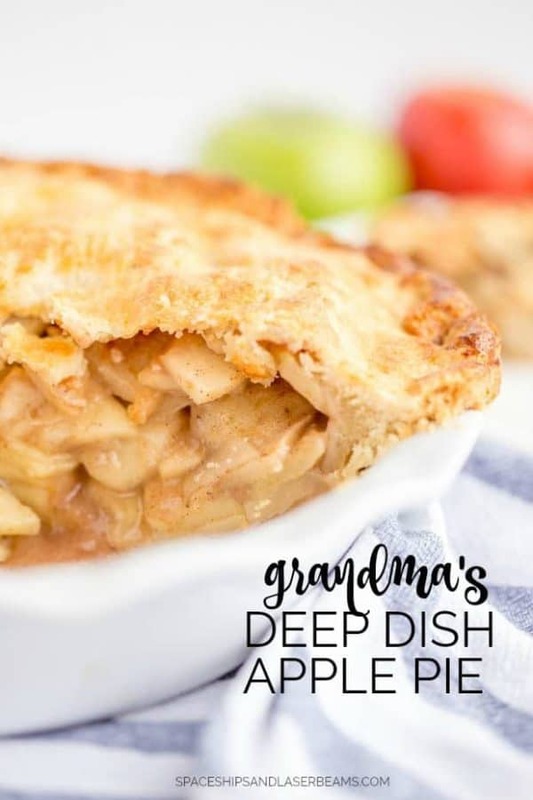 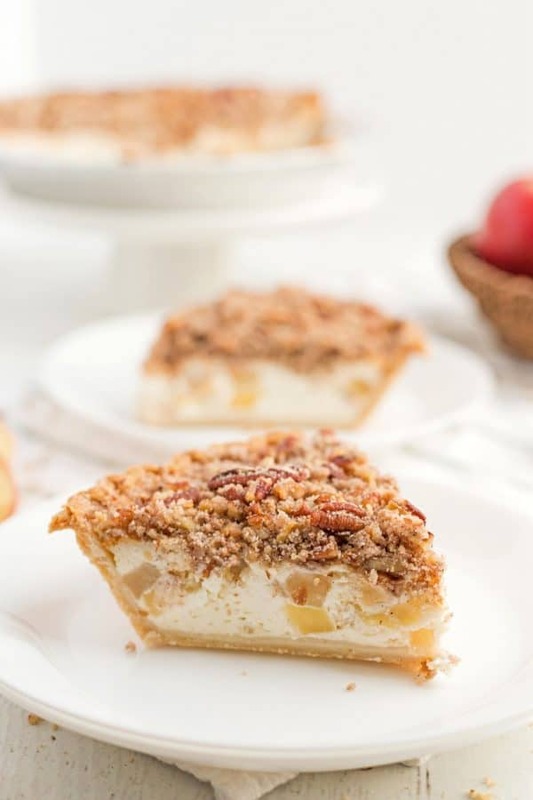 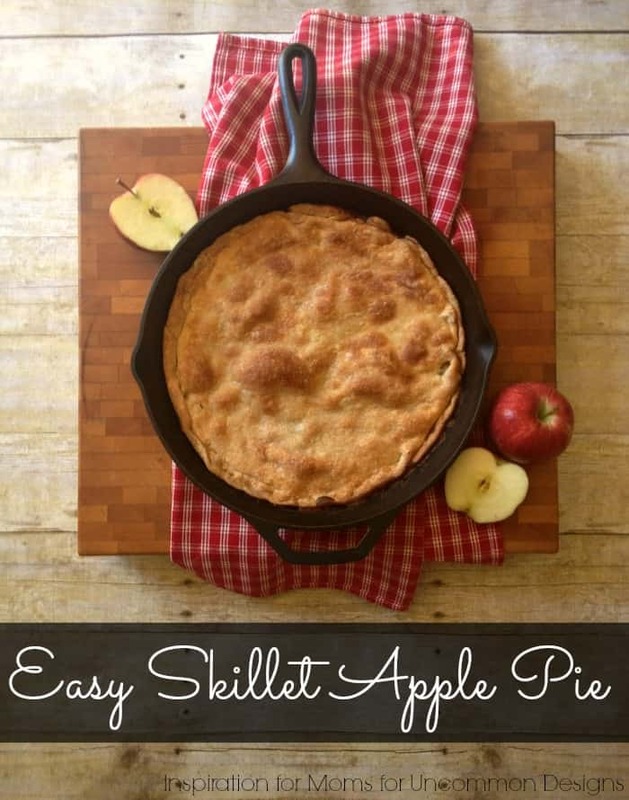 What are some of your favorite apple pie recipes?